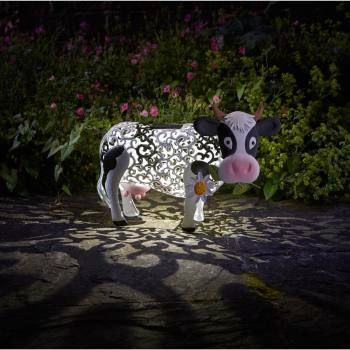 Create your own little wildlife in your garden with these exotic lamps. Here you can discover a whole series of beautiful decorative lights. Designed with attention to detail, each animal piece has its own individual character. 13 Smart Garden Products Ltd.